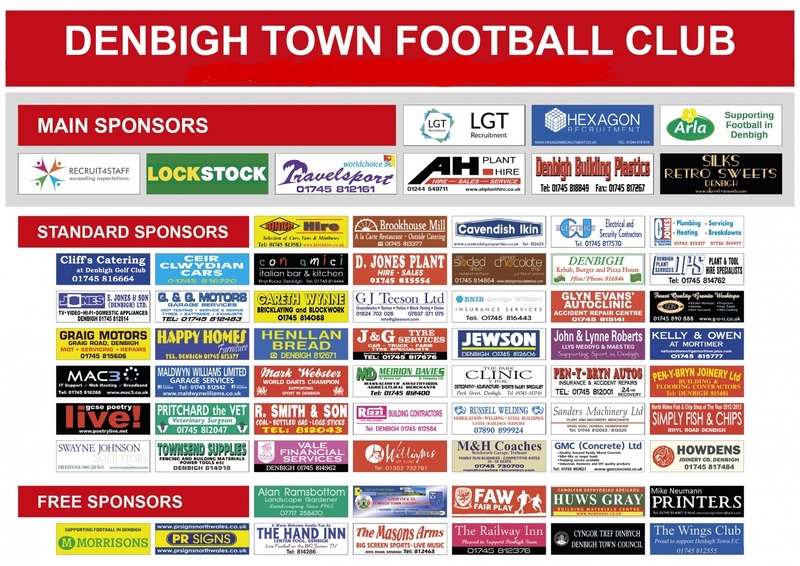 Denbigh Town FC committee were informed this evening of the sudden passing of youngster Joel Darlington who signed for Denbigh for the 2017/18 season and showed so much promise. All of us at Denbigh Town FC are extremely sad to hear that 20yr old Joel Darlington has passed away in tragic circumstances. This is such sad news. Joel was an extremely talented local footballer who signed for Denbigh in the Summer of 2017 and we hoped would play for us for years to come. Our thoughts are very much with Joel's family and his friends.